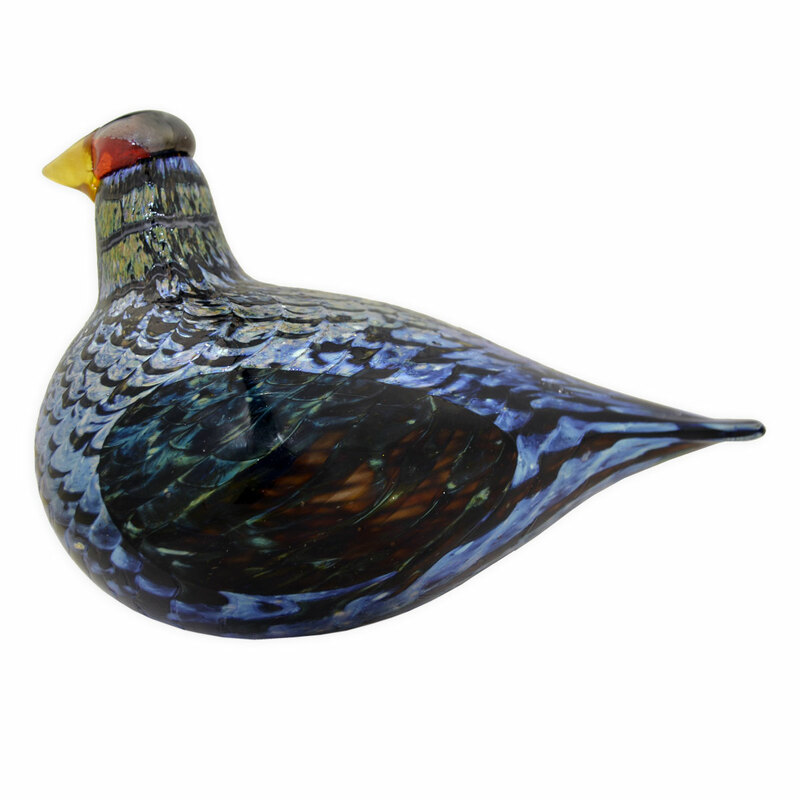 More about iittala Toikka Capercaillie A species found in Finland, the Capercaillie is the largest of the grouse family and arguably the most stunning with its jewel tones of blue, green and amber. Oiva Toikka's glass interpretation mirrors the natural beauty with its impressive size and textured, iridescent finish. 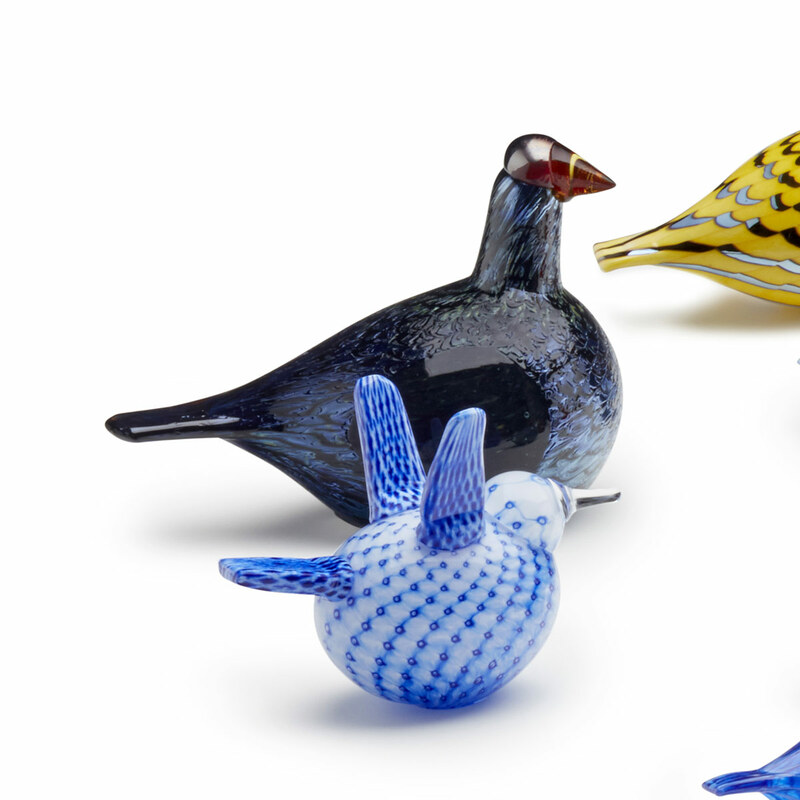 Handcrafted in Finland by iittala's talented glassblowers, each is a truly unique piece of art.The birds of Oiva Toikka's collection are individually mouth-blown by the master glassblowers at iittala�s glassworks in Finland. Each handcrafted iittala Toikka Capercaillie carries the signature �O. Toikka IITTALA� on its base to ensure authenticity and remind you of its special origin.